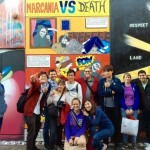 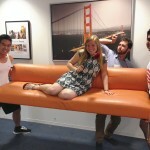 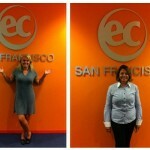 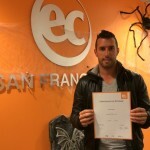 EC San Francisco Welcomes Agents from All Over the World! 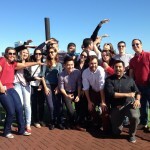 Congratulations to Team Peanut Butter Jelly Belly! 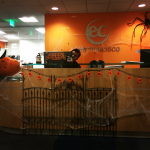 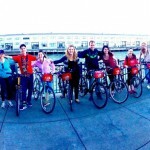 The San Francisco Insider – Drew’s Tips: What to do on your Three Day Weekend!